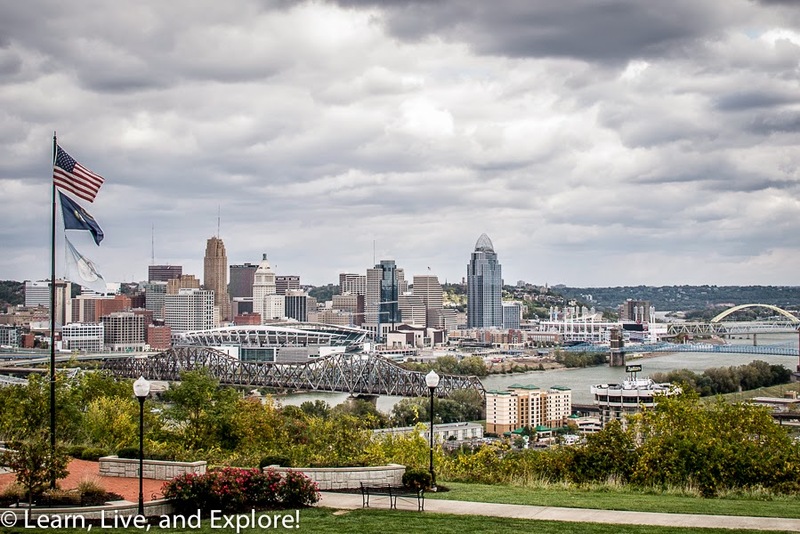 "Quaint"essential Cincinnati ~ Learn, Live, and Explore! I've been trying to write a post on Cincinnati for the past couple of years because I travel there at least one time a year to visit family. 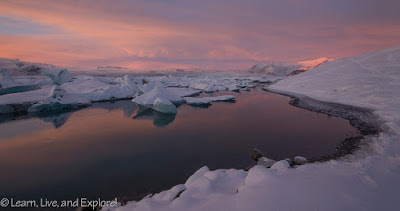 For some reason, however, I never get the photos I want to express the history and interesting sites. I finally just said, forget it and post what you've got! 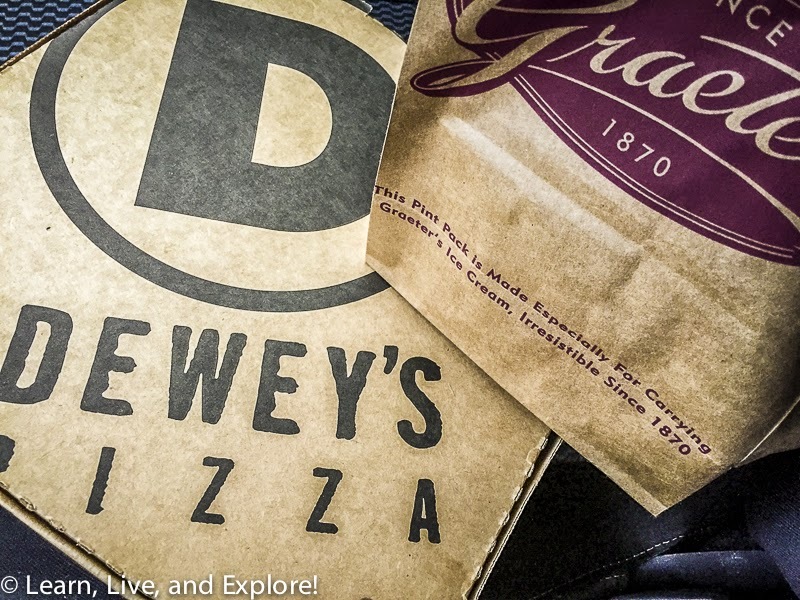 So, here are some images that show how just how charming and quaint a big city can be. When I travel, I always seek out the historic buildings. In Cincinnati, a great place to start is Historic Fourth Street - both the east and west districts. 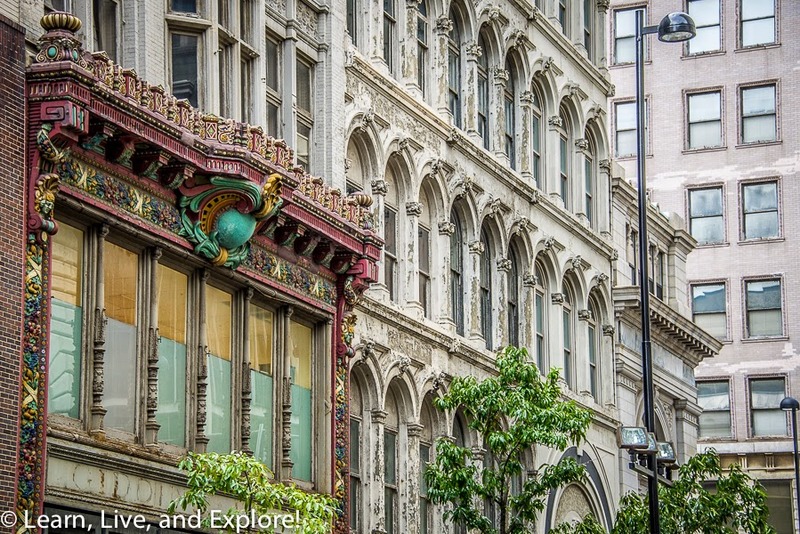 Here you will find remnants of Cincinnati's Central Business District from as early as 1860. It's not hard to close your eyes and picture everyone as they were 100-150 years ago, shopping and going to work, and it reminds you to appreciate the preservation efforts that have allowed these buildings to remain and speak to our enormously vast history. They are true architectural treasures. 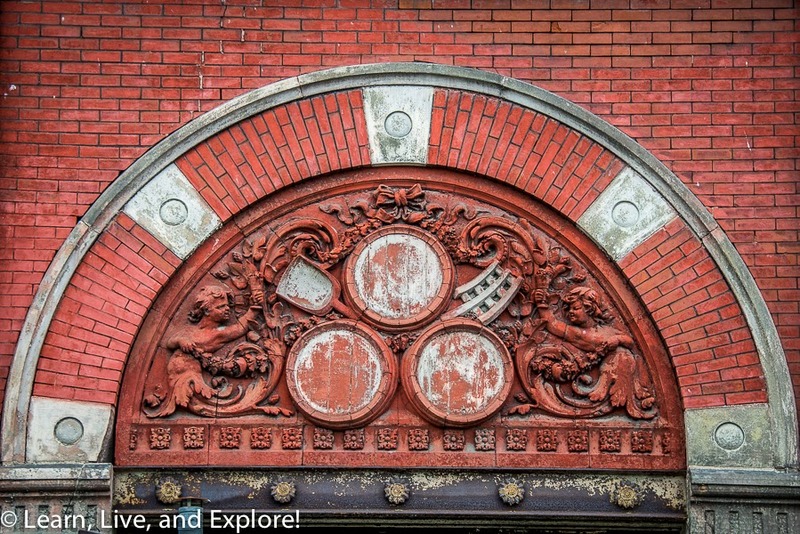 Look at the details on the former Gidding-Jenny department store above. 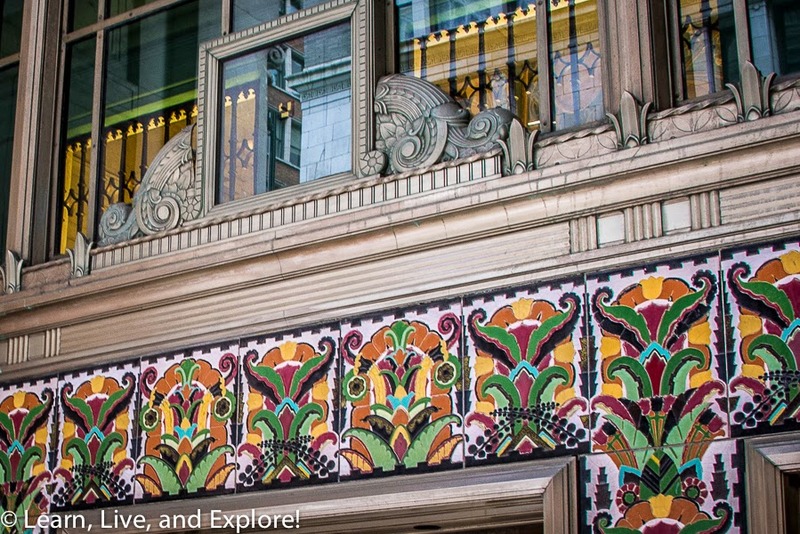 This building, located at 10-12 West Fourth Street, was built in 1883 and Rookwood Tile covers the facade, depicting colorful fruit, flowers, and faces. This building has special significance to me because my grandmother purchased her wedding dress at J.M Gidding & Co. after the war was over before traveling out to meet my grandfather in California. 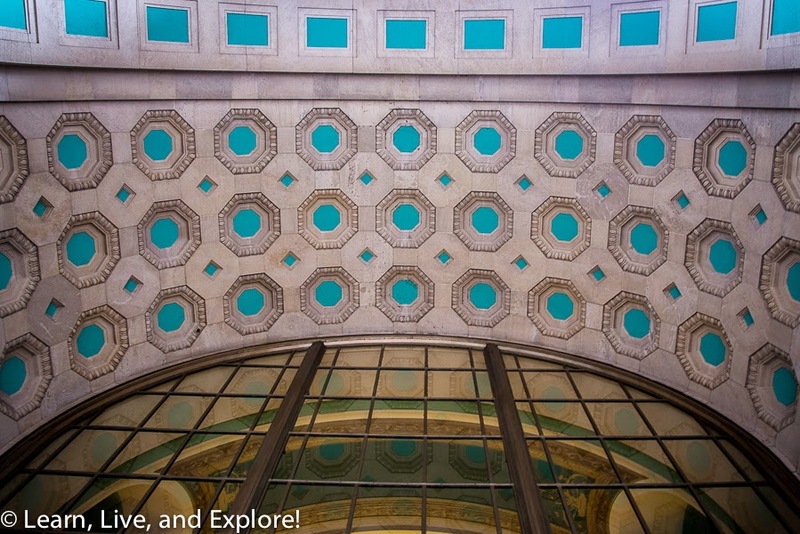 Historical exterior elements have also been saved at the former Federal Reserve Bank of Cleveland, a 15-story, neo-Renaissance building built in 1927. It is now a luxury apartment building. At 49 East Fourth Street is the former Dixie Terminal, the end of the old streetcar line. The building was completed in 1921 and housed an arcade of shops in addition to the terminal. 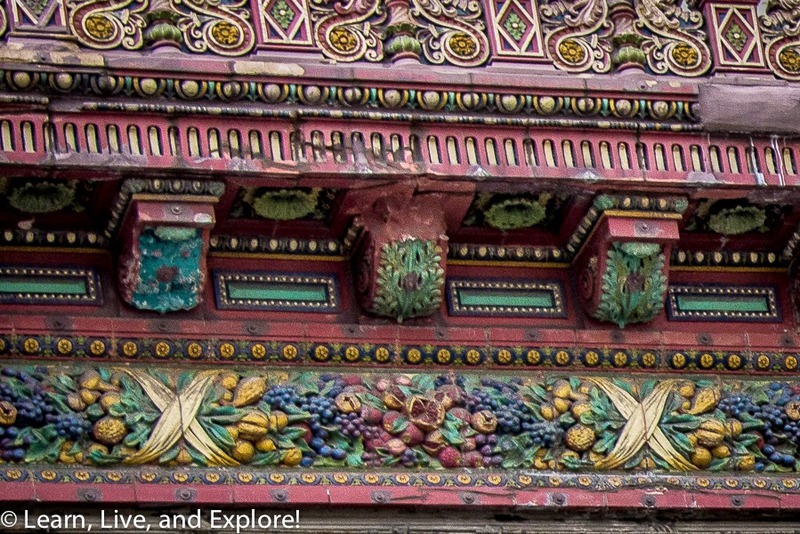 The exterior is decorated with Rookwood tiles inlaid in the entrance arch and around the entry doors. Over the Rhine is another historic district that is the center of Cincinnati's beer history. Cincinnati's OTR once was the largest German-American neighborhood in America, as many of the city's mid-19th century immigrants and their descendants lived here. Not surprisingly, the German tradition of brewing lagers transferred over, expanding the small beer industry in town that was established by English settlers. By 1860, there were 36 breweries in the city and 17 of those resided in the OTR district - including the big four: Jackson Brewery, J.G. John & Sons Brewery, Christian Moerlein Brewing Company, and John Kauffman Brewing Company. Other popular Cincinnati brewers were John Hauck, Lion and Hudepohl, and two breweries from across the river: Wiedemann and Bavarian. Sadly, prohibition, the Great Depression, and the rise of the national commercial giants like Anheuser-Busch and Miller spelled the demise of the Cincinnati beer industry. Fortunately, with the recent rise of craft brewers, Cincinnati is reviving its brewing history and bringing back old labels, such as Christian Moerlein, Hudepohl, Burger, and Little Kings. There is even an Over the Rhine Brewery Tour that takes you on a walk around the neighborhood and into the remaining historic brewery buildings and their underground tunnels. If you want more information on the history of the OTR brewing industry, check out this article I found. 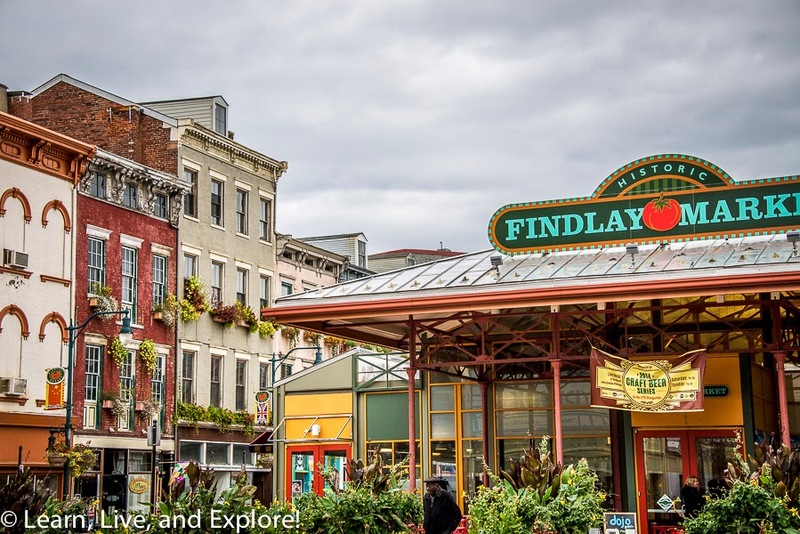 The OTR neighborhood is also home of the famous Findlay Market, which is the oldest continuously operating farmer's market in Ohio and the only original public building still open in town. Other historic buildings in the area mostly date back to 1860-1900. The neighborhood today is still in transition after years of falling into disrepair. Not all of the streets are safe, so be aware of your environment as you are driving or walking around. 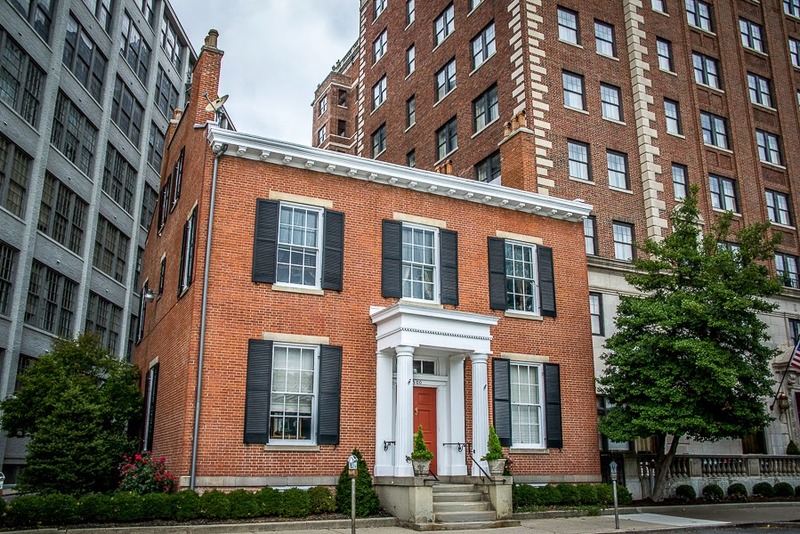 One other historic building I wanted to point out is the Literary Club of Cincinnati, located at 500 East Fourth Street. The club was founded in 1849 and is the oldest literary club in existence. It has hosted many famous authors including Ralph Waldo Emerson, Mark Twain, and Robert Frost. In addition to authors, other speakers including U.S. Presidents have presented. The current home for the club is a building from 1820 that the club has occupied since 1930. 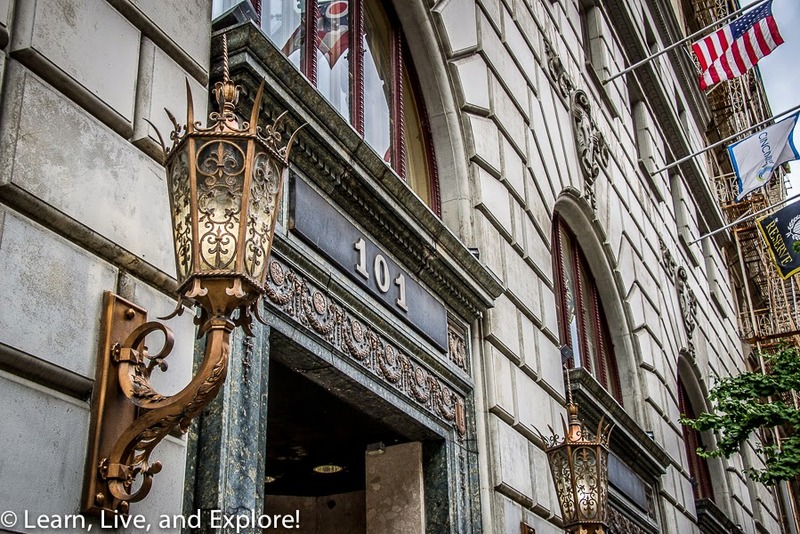 Cincinnati has many more historic districts that I hope to visit the next time I'm in town.